2018 was undoubtedly my most successful year since I started writing at Shooting the Messenger almost five years ago. 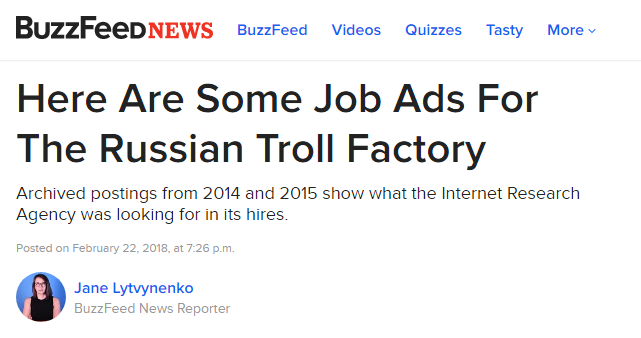 Once described as an “amateur sleuth” by Politico and unceremoniously trashed by a surrogate for U.S. president Donald Trump on Fox News (something I’ve always worn as a badge of pride, thank you), in 2018 I was delighted to land a freelance gig at The Daily Beast, from which I served a few decent-sized scoops. Huge thanks to the Beast’s Editor-in-Chief Noah Shachtman for generously inviting me to write for him, and Beast reporters Asawin Suebsaeng, Lachlan Markay, and Lachlan Cartwright (count ’em, two Lachlans) for their help and encouragement. Big thanks to everyone else who provided me with invaluable help and encouragement in 2018, including (but not limited to! ): Zen Master Blogger Peter M. Heimlich and his wife Karen Shulman, Techdirt reporter Tim Cushing, nutrition journalist/author Nina Teicholz, FoodMed.net publisher and editor Marika Sboros, journalist/fact-checker extraordinaire Brooke Binkowski, UCLA law professor Eugene Volokh, and BuzzFeed Canada’s Craig Silverman and Jane Lytvynenko. The year started strong when a story I wrote in late 2017, about the HuffPost’s retraction of a pay-to-play puff piece on former Trump business partner Felix Sater, was picked up by the Beast in January. An unknown client paid a Pakistani national to place an article at the HuffPost defending a controversial associate of President Donald Trump. HuffPost scrubbed the article, written in December, from its website after a blogger in Northern Ireland, Dean Sterling Jones, inquired about the piece, which hailed the dismissal last year of a $250 million tax fraud case against Felix Sater, a Russian-born former Trump Organization executive. The article’s author, listed on HuffPost’s website under the name Waqas KH, runs a Pakistani company called Steve SEO Services. That company offers to ghostwrite articles and organize internet commenting campaigns for paying clients. On the freelancer website Fiverr, Waqas goes by the username “nico_seo” and offers to place articles on HuffPost for an $80 fee. For an extra $50, he will write the article himself. Following that article, the HuffPost announced that it was permanently closing its flagship contributor platform, which allowed readers to self-publish articles on the HuffPost website, and which the author of the Sater piece had been exploiting for financial gain. In an interview with The New York Times, which cited my story, the HuffPost’s Editor-in-Chief Lydia Polgreen said that the decision to close the platform was due to the proliferation of fake news. Since its founding nearly 13 years ago, The Huffington Post has relied heavily on unpaid contributors, whose ranks included aspiring writers, citizen journalists and celebrities from the Rolodex of the site’s co-founder Arianna Huffington. 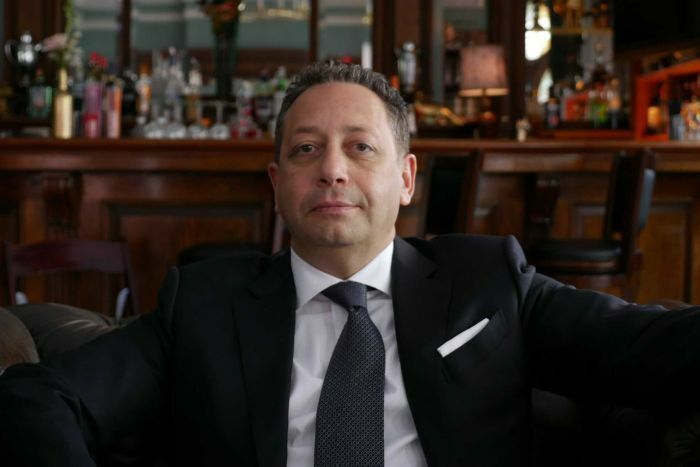 [Recently] a contributor with the byline Waqas KH published an article about Felix Sater, an associate of President Trump, that he had been paid to post. The site has since deleted the article. In July, I co-authored a follow-up story—my first for the Beast—about a much larger campaign to whitewash Trump’s Russian business ties by manipulating Google’s search rankings. A mystery client has been paying bloggers in India and Indonesia to write articles distancing President Donald Trump from the legal travails of a mob-linked former business associate. Spokespeople for online reputation management companies in the two countries confirmed that they had been paid to write articles attempting to whitewash Trump’s ties to Felix Sater, a Russian-born businessman who, with former Russian trade minister Tevfik Arif, collaborated with the Trump Organization on numerous real estate deals from New York to the former Soviet Union. The campaign appears designed to influence Google search results pertaining to Trump’s relationship with Sater, Arif, and the Bayrock Group, a New York real estate firm that collaborated with Trump on a series of real estate deals, and recruited Russian investors for potential Trump deals in Moscow. The story was covered by The Washington Post, Politico, and ABC News, among others. Perhaps my biggest story of 2018, about Russian government media adviser Alexander Malkevich’s attempts to launch a troll factory-linked disinformation website from an office near the White House in Washington, D.C., was my second to make it to The New York Times. I first started writing about USA Really in April, following FAN’s attempts to recruit “English-speaking journalists” to write for the website. That early reporting was picked up by The Daily Beast, Taegan Goddard’s Political Wire, and Press Pool with Julie Mason. But USA Really only really caught the attention of mainstream news outlets in June, after a story I wrote about Malkevich’s ties to the Russian government, his involvement in the USA Really website, and disastrous attempts to stage a flash mob event at the White House to celebrate Trump’s 72nd birthday, was picked up by—who else?—The Daily Beast. Following that article, the story quickly made its way to The Washington Post and Politico, then on to NBC News, NPR, Foreign Policy, and The New York Times. To an untrained eye, USAReally might look like any other fledgling news organization vying for attention in a crowded media landscape. Its website publishes a steady stream of stories on hot-button political issues like race, immigration and income inequality. It has reader polls, a video section and a daily podcast. As I reported in an article I co-authored with Lachlan for the Beast, by September FAN and USA Really had become ensnared in the F.B.I.’s probe into Russian election interference. When federal authorities allege a massive, foreign-government-backed campaign to undermine America’s democratic institutions, the expected reaction from those accused of complicity is to put some distance between themselves and the culprits. 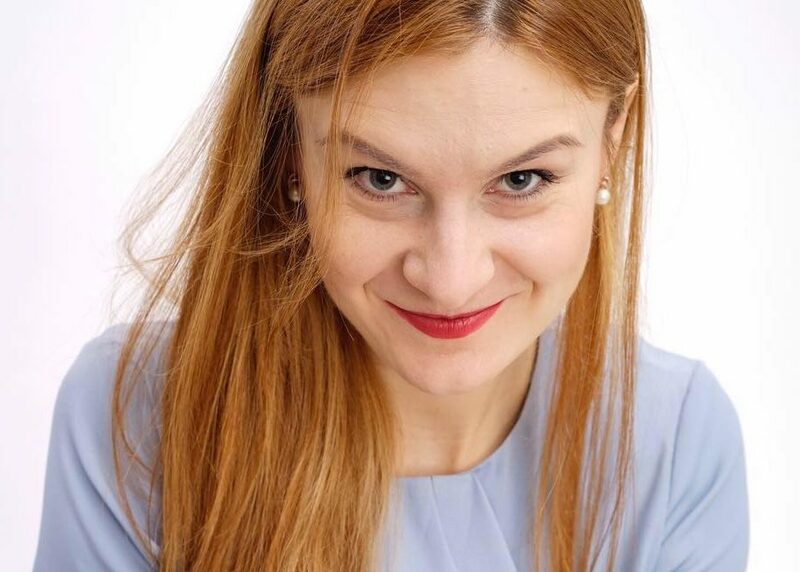 But when Elena Khusyaynova, the alleged financier of a sprawling Russian disinformation effort, was indicted last week, one Russian media outlet rushed to associate itself with the St. Petersburg accountant. USA Really, a conspiratorial website run by a Russian media executive and Kremlin policy adviser, quickly boasted on its website that Khusyaynova was the company’s chief financial officer. It’s not clear what USA Really hoped to gain through the admission. The site is quick to deny that Russia had any involvement in the 2016 election. But its gleeful association with Khusyaynova suggests that USA Really is not the independent, inquisitive news organization that it claims to be, but rather an adjunct of a deep-pocketed propaganda apparatus that federal prosecutors say amounts to a criminal conspiracy against the United States. 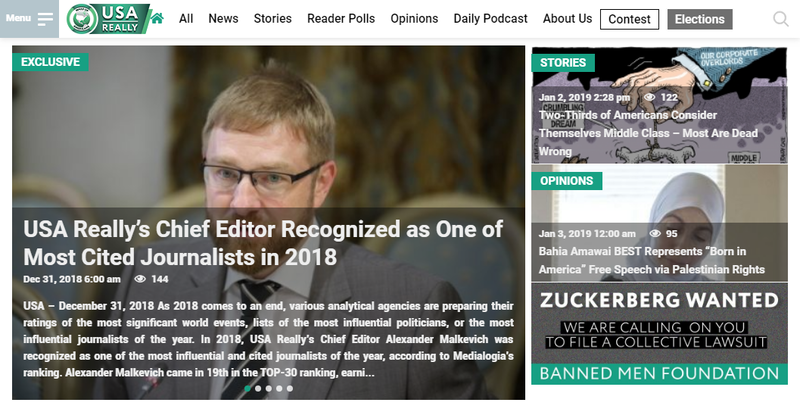 Within weeks after the designation of the IRA, the Federal News Agency LLC — an entity utilized by Project Lakhta to obscure its activities that was also designated today — announced that it was creating a new Russian-funded, English-language website called USA Really. USA Really, which is operated by Alexander Aleksandrovich Malkevich (Malkevich), engaged in efforts to post content focused on divisive political issues but is generally ridden with inaccuracies. In June 2018, USA Really attempted to hold a political rally in the United States, though its efforts were unsuccessful. 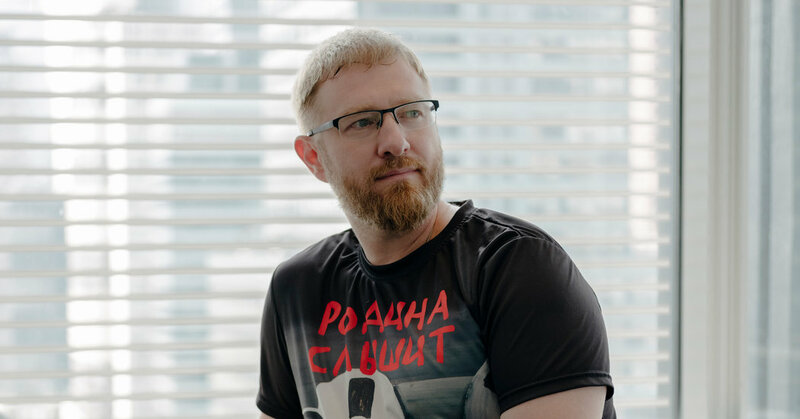 As of June 2018, Malkevich was a member of Russia’s Civic Chamber commission on mass media, which serves in a consultative role to the Russian government. Based on this activity, USA Really was designated pursuant to E.O. 13694, as amended, for being owned or controlled by the Federal News Agency LLC, while Malkevich was designated pursuant to E.O. 13694, as amended, for having acted or purported to act for or on behalf of, directly or indirectly, USA Really. Another article I co-authored with Lachlan that made national news told the story of an anonymous editing campaign to whitewash the Wikipedia page of Russian spy Maria Butina, who pleaded guilty last month to engaging in a Kremlin-backed conspiracy to infiltrate prominent conservative groups in America. As we reported in our story, the edits traced back to Butina’s D.C. alma mater. Anonymous Wikipedia users engaged in a lengthy campaign this year to alter and whitewash the online biographies of two people at the center of an alleged Russian plot to infiltrate prominent conservative groups in America. Details gleaned through a review of Wikipedia’s edit logs link two of the accounts to the Washington D.C. university where Butina studied before she was arrested last week. The edits suggest that months before her life blew up, someone close to, or allied with, Butina knew what investigations into her and her associates might uncover and launched a clandestine campaign to expunge the record or at least downplay it. My last big story for the Beast in 2018 was a collaborative effort with Lachlan and the Beast’s White House reporter Asawin Suebsaeng, about a conscious effort by National Enquirer boss David Pecker to distance himself and his tabloid from Trump, with an assist from Hollywood’s leading talent agency. Take a guess at which part of the story I contributed. Click here for a clip of Asawin discussing the story with MSNBC news anchor Katy Tur. 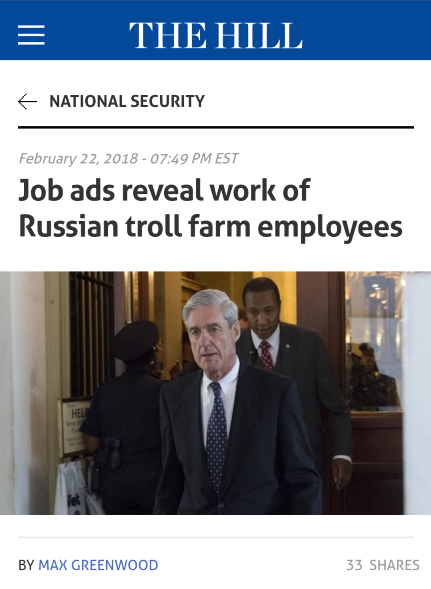 Finally, here’s a quick story I blogged in February about how the Robert Mueller-indicted Internet Research Agency (IRA), better known as the Russian troll factory, used online job ads to recruit its army of election-meddling “Kremlebots,” then allegedly expected successful applicants to work for free. The story was subsequently covered by The Hill. Click here for more stories from 2018.